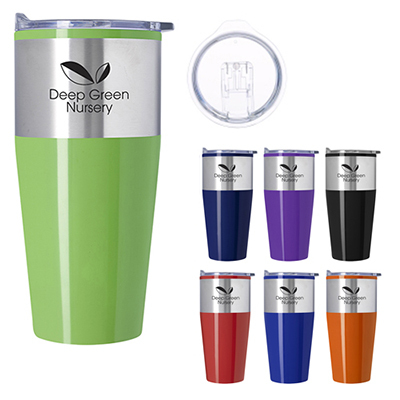 Consider including this custom printed Travello Tumbler in your marketing campaign! 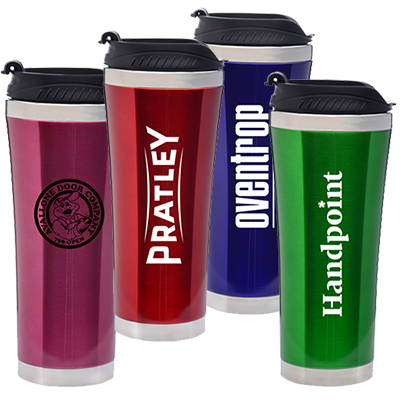 The custom printed Travello Tumbler is one of the most sought-after tumblers. 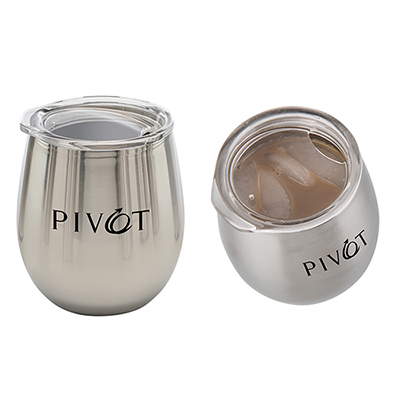 It is composed of double wall stainless steel to prolong the beverage temperature. It is great to distribute as an employee gift, customer giveaway or a raffle prize. But don’t forget to get your logo emblazoned on it so that it continues to remind recipients of your kind gesture! Double walled to prolong beverage temperature!